While this might seem like an active endorsement, the truth of the matter is that their competition in Kanchanaburi (the infamous Tiger Temple) employ techniques in order to get them to subdue their cats to the point where they can take pictures with tourists. 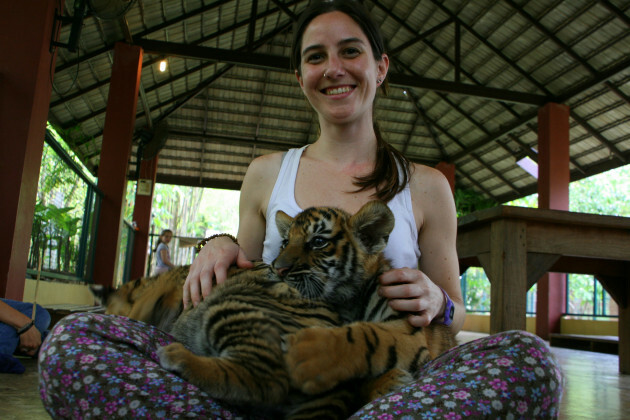 At Tiger Kingdom, professionally trained handlers ensure that their tigers are treated like royalty and have plenty of room to roam. Visitors are monitored by staff at all times, and are banned from interacting with tigers that are over 30 months, as they have gotten to the point where they can’t safely interact with people without being subdued in the manner that the Tiger Temple embraces. For generations, people from all over the west naively assumed that elephants would gladly take humans for rides on their back like it was nothing. 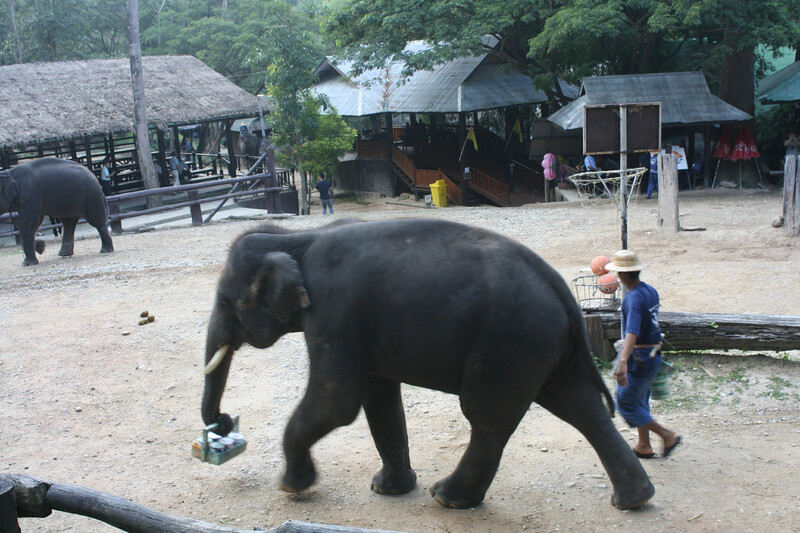 The brutal reality that allowed this to occur is that wild elephants are tortured as children in order to break their spirit, which allows circus owners and elephant camp owners in modern day Thailand to get tourists up on their pachyderms without incident. 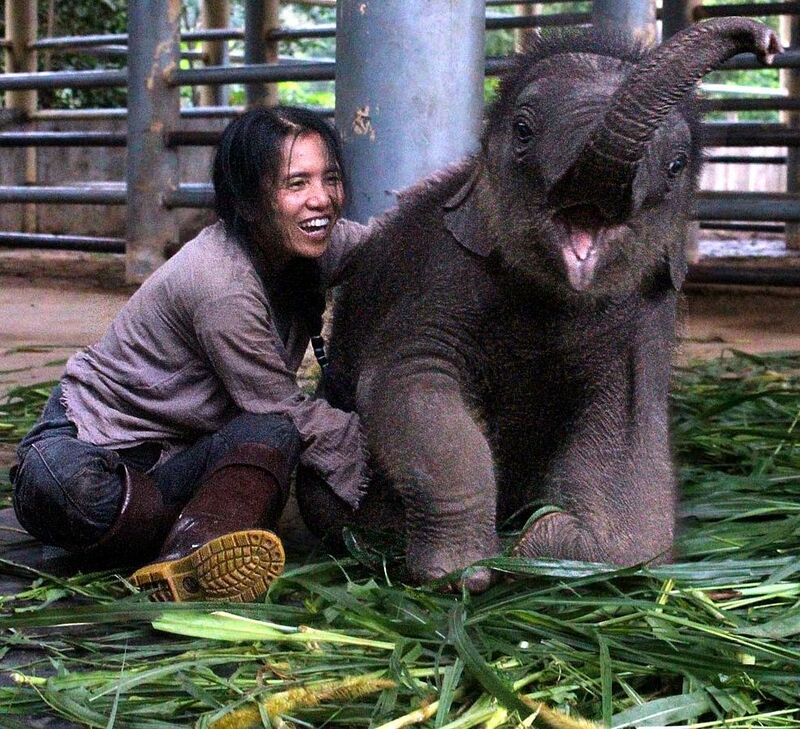 Founded to provide abused and disused work elephants a home with dignity once their former owners look to offload them, the Elephant Nature Park is quite possibly the best wildlife park you could visit in Thailand. Located an hour south of Chiang Mai in the densely forested hills of Northern Thailand, this sanctuary gives these peaceful creatures a place to roam as they would in the wild, with 250 acres available to them on the current leasehold that the ENP currently possesses. While you can’t ride these beauties, there are plenty of other opportunities to interact with them, which ranges from feeding them fruit to going into the river with them to give them a good scrub down.